Traditional car keys are a thing of the past. They have been replaced by high - security keys, key fobs, voice activated systems, keyless entry systems, etc. that not only provide better security but also make car thefts almost impossible. While it is great to have these systems in place for our vehicles but they can also come back to haunt us in the case of a lockout. If a car thief can’t unlock such systems, then imagine what chance do you have at unlocking such a system. The only way to open such a system is to call a car unlock service. Estate Locksmith Store is a well - known car locksmith service in the Phoenix, AZ area that specializes in opening sophisticated car locks. Car lockouts can happen any time. You are driving back home from the office, stop the car to take an important call, get out of the car for better reception and bam! You are locked out of your car. As odd as it may sound but car lockouts are very common and more often than not, happen at a time that is not very favorable. Finding assistance can become difficult if you don’t know where to look. 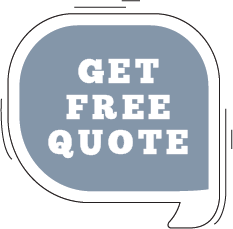 But if you are in Phoenix, AZ and caught in a similar situation, you don’t have to look for anyone other than Estate Locksmith Store for assistance. 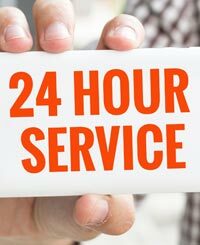 Our locksmiths will reach you within 15 – 20 minutes of your call and open your car in double quick time, even on the side of the road. 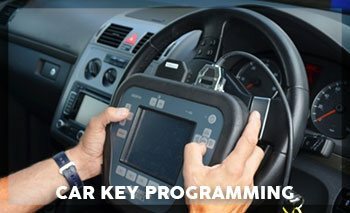 Looking for a reliable car unlock service in Phoenix, AZ? Save 480-612-9224 on your phone and steer clear of such mishaps!